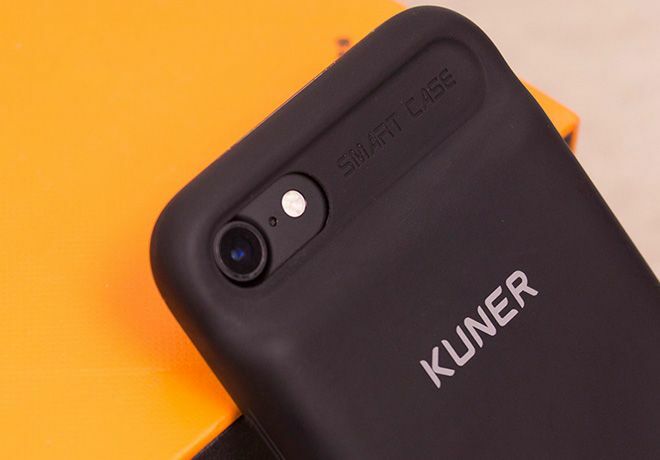 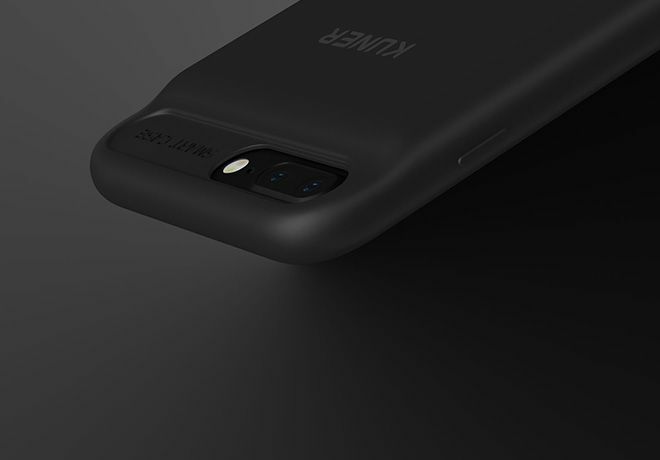 Kuner Kuke iPhone battery case by Kuner. 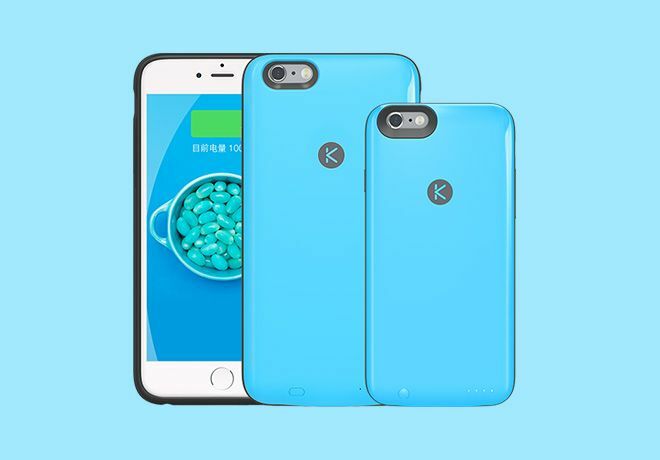 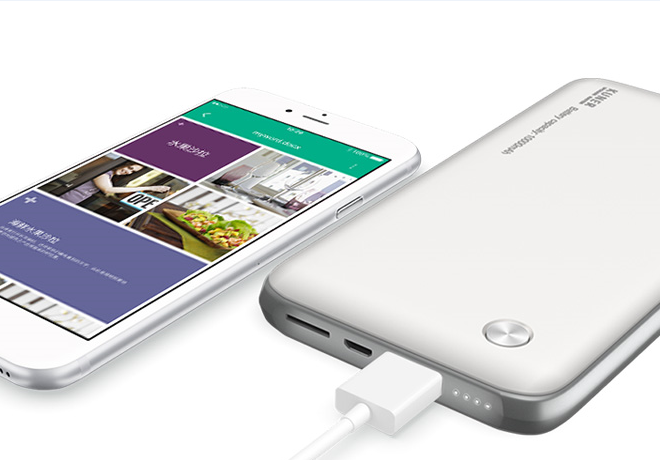 Provides extra power life and memory expansion to iPhone. 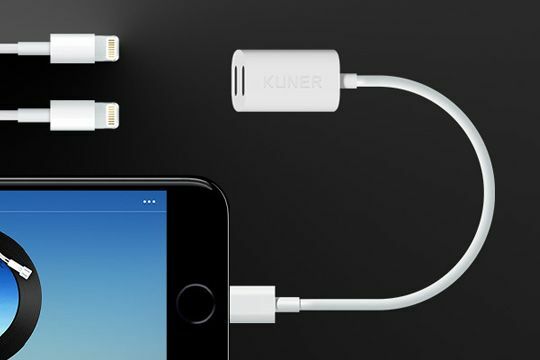 ​Are you still suffering the trouble caused by the removal of the 3.5mm headphone jack of iPhone 7/7plus? 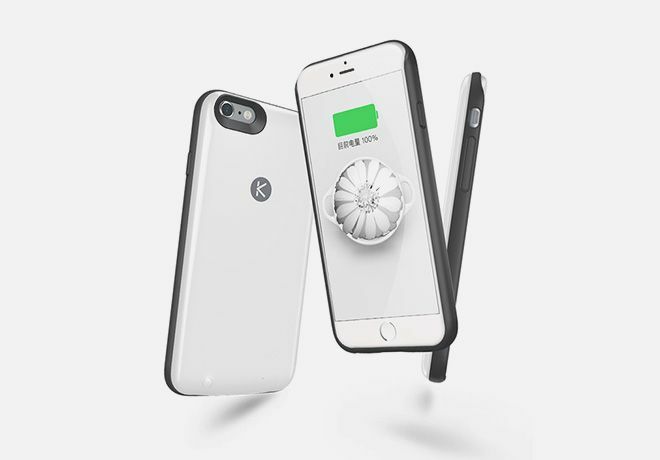 Kucable is your best choice.